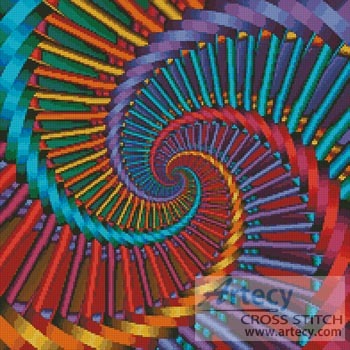 Fractal Spiral Cross Stitch Pattern to print online. 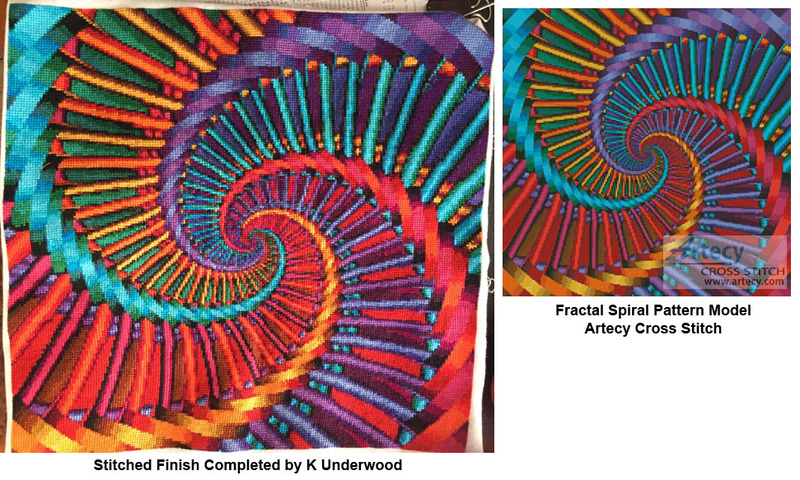 This counted cross stitch pattern of a Spiral Fractal Design was designed from an image copyright of Christopher Ursitti - Fotolia. A smaller version of this Pattern can also be found in the Artecy Mini Stitches Category here.